I have chosen Iceland as my first proper blog post because it is the place where I truly think I left my heart behind (cheesy as that sounds!). It is the most spectacular place I have ever been and I definitely aim to return someday. 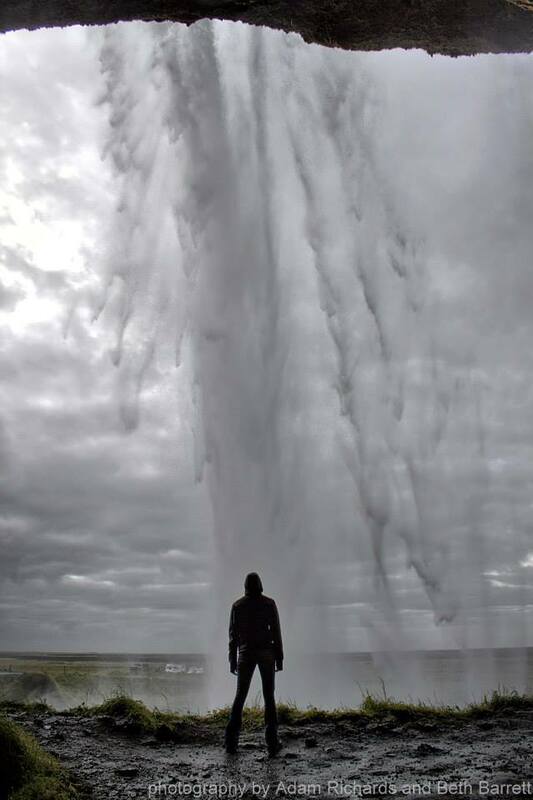 I spend a lot of my time raving about it to friends and acquaintances to the point where I think I am due some commission from the Iceland tourist board! However, the question I always get from friends is “but isn’t it expensive?” and the answer is yes, it can be … but it doesn’t have to be. We did it on the cheap and I think it is definitely possible to enjoy so much of its landscape without breaking the bank. So here’s all the really good stuff like geysers, waterfalls, glaciers and hot springs to get you in the mood followed by a quick rundown on how to get the cheapest deals on all the practical stuff like the flights, car, accommodation and food. The first thing I always tell people is that they must hire a car and drive around the ring road. Don’t get me wrong, some people love Reykjavik and the Golden Circle is enough of a taste of Iceland for them but personally I think you need to do more than just dip your toe into Iceland, you really have to jump right in. This area is a weekender’s paradise, only a stone’s throw from Reykjavik you can tick off a geyser, a huge waterfall and the ancient parliament at Thingvellir all in one fail swoop! It is definitely worth a brief stop as part of your road trip but I promise you that things get bigger and better once you hit the Ring Road. Dettifoss – Famously featured in the movie Prometheus, this one is just massive, a huge crack in the earth with thundering water and clouds of spray. Svartifoss – surrounded by dark hexagonal lava columns this is really unique and totally worth the short hike and scramble through the national park to reach it. Godafoss – we mostly visited this one because we are keen kayakers and this was famously paddled by Steve Fisher and his gang back in 2012. Its incredible to sit looking down at the power of the water and mostly just think “rather you than me”! There are hundreds more I could babble on about but part of the charm is definitely discovering Iceland’s waterfalls for yourself. 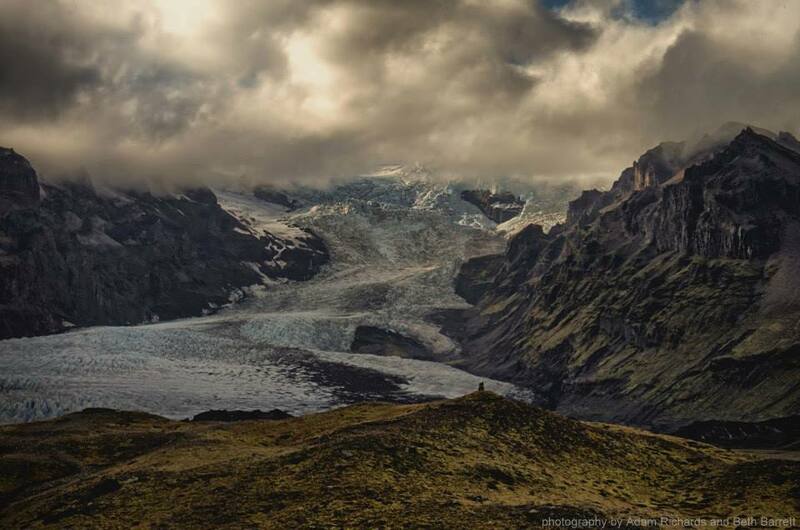 Over 10% of Iceland’s total area is made up of glaciers and so they are pretty hard to miss. The largest is Vatnajökull in the south east where there is a visitor centre and you can walk out to the edge of the glacier. 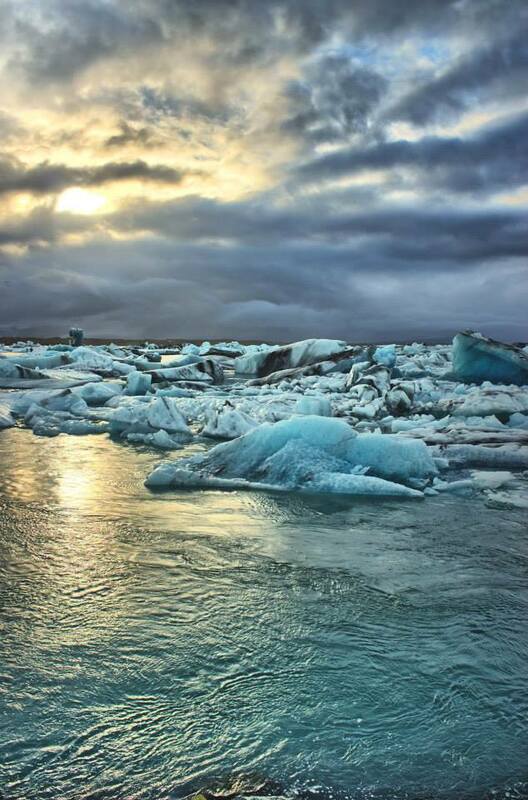 Nearby you will also find the glacier lagoons of Jökulsárlón and Fjallsárlón, another movie favourite with Batman, Tomb Raider and James Bond all choosing to film here among the vast chunks of ice and dazzling blue waters. 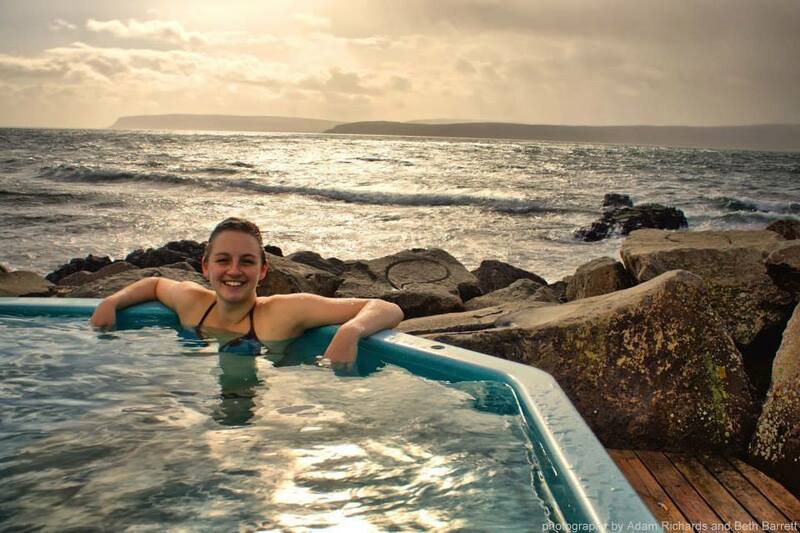 I did a lot of internet research before heading out to Iceland so we could visit the best and most secret of the island’s hot springs. Due to the vast amount of volcanic activity on Iceland, you stumble across geothermal pools everywhere you go and they are a perfect complement to scrambling about in the mountains. There is obviously the hugely famous Blue Lagoon which is great but a little pricey and very busy. We found that the best were the remote tiny little pools found off the beaten track at places like Drangsness and Hellulaug in the West Fjords. Check out Tiny Iceland’s fab blog post here for a much more comprehensive list of ones to check out. I got a great ‘Flight & Car hire’ deal through Expedia and used EasyJet for flights and Sixt for car hire. Now with SkyScanner it is just as easy to get similar prices booking separately with Wow Air and EasyJet offering cheap flights. After checking around Sixt also seem to still offer the cheapest car hire too. We did go for the bog standard rental car that came with our flights deal which was a tiny little Chevrolet Spark. However, appearances can definitely be deceptive and this was the toughest little thing and was great value for money. Our one big tip though is to definitely pay for the ‘gravel insurance’ you are offered when you pick up the car – Icelandic roads can be a little rough round the edges! We chose to take our own gear and camp to keep the costs down which ended up being a great move because Icelandic campsites are in ready supply and wild camping is also perfectly legal. We planned our trip for September and so it turned out that a lot of the campsites were closed, however with natural volcanically heated hot water and glacier melt drinking water it simply meant we rarely paid to stay anywhere. However, if you don’t fancy roughing it under canvas Iceland also boasts something called ‘Sleeping bag accommodation’ where you stay at guest houses for a discounted rate if you bring your own sleeping bag which is a great alternative. Unfortunately our budget didn’t stretch to eating out at restaurants all the time as this is pretty pricey in Iceland and so we decided to cook at the campsite. We actually brought over our own ‘boil in the bag’ meals to save time and hassle and I have to recommend the ‘Look what we found’ range from Ocado that are much cheaper and nicer than the outdoor store equivalent. We did treat ourselves to dinner out a couple of times so as to sample Icelandic delicacies such as puffin, guillemot and horse as well as a never ending supply of delicious freshly caught fish. So once you have booked your flights and your car, this is where the fun starts. Get on Pinterest and Google and research where you want to go. Photography in Iceland is incredible so its easy to while away hours on Pinterest getting your inspiration. 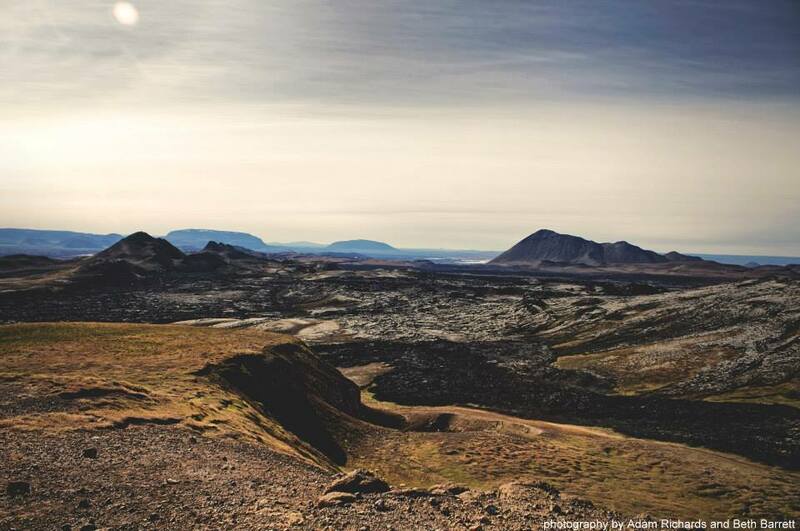 Find those hidden gems and then go out and discover your own Iceland. I’ve always wanted to go to Iceland Beth, now I’m doubly inspired!